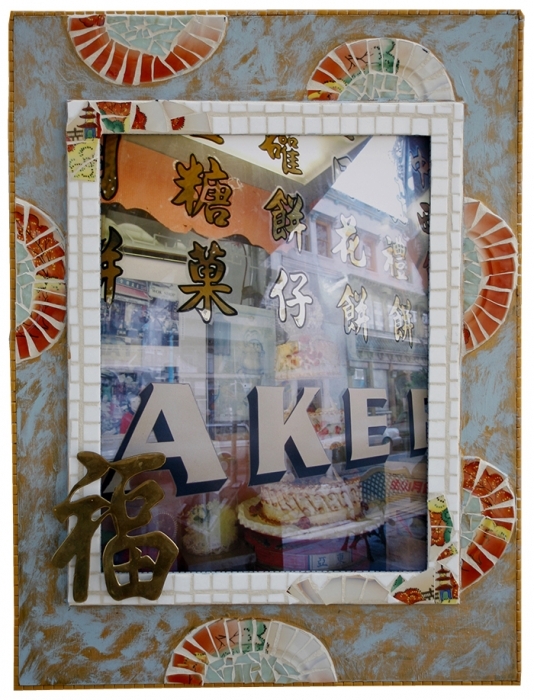 color photo in handmade frame 24" x 33"
Chinatown in San Francisco is one of my favorite photo locations. 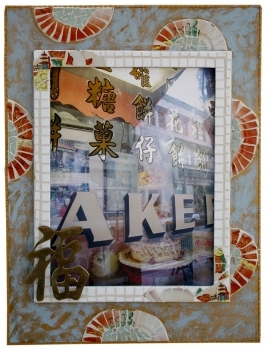 I lived in Chinatown in the late 1970s when I was attending the San Francisco Art Institute. This photo represents my exploration through my old neighborhood and a sneak peak into the store windows.